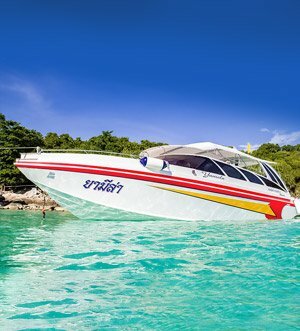 Speedboats are very popular among tourists who visited the island of Phuket. 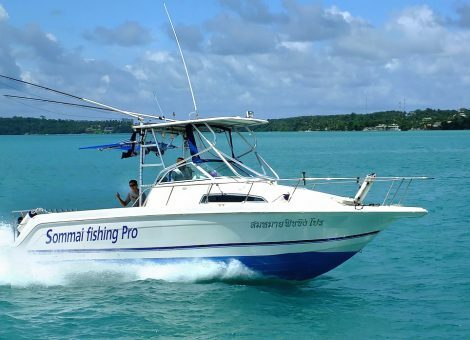 Their average speed is 50-60 km/h, which allows for a short time to see the nearby areas to Phuket and enjoy beautiful views. 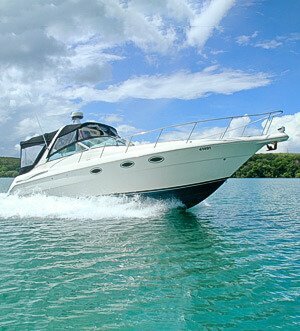 Therefore, the guests of Thailand often book individual tour on a speedboat. 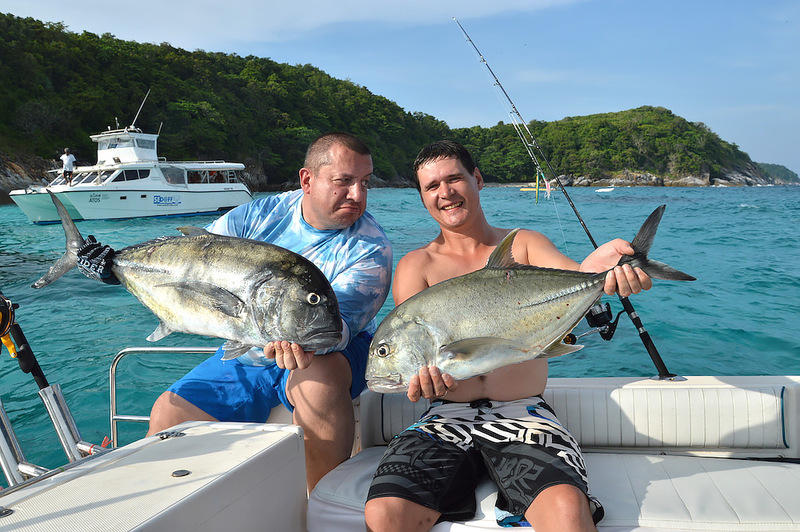 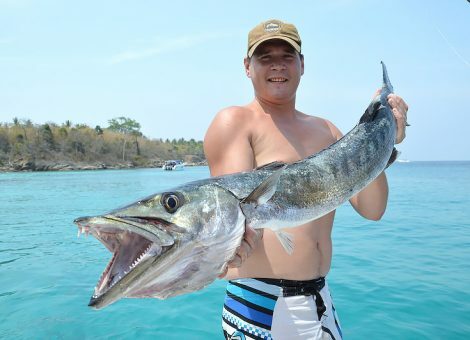 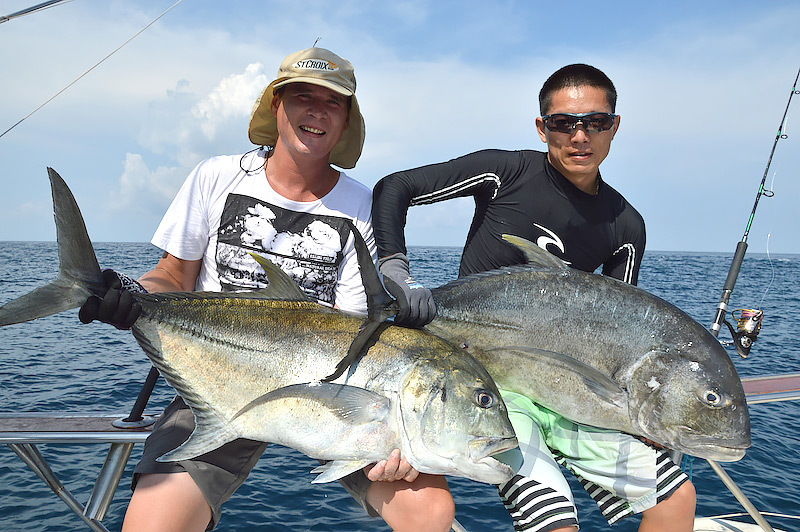 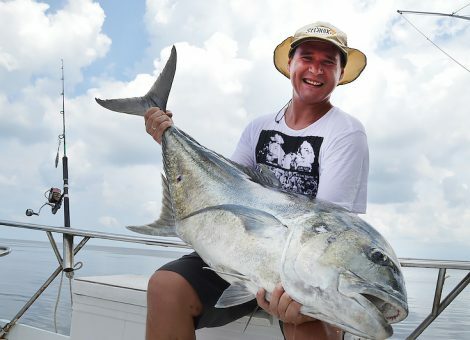 One of the most popular options for renting a holiday cruiser in Phuket is the fishing speedboat “Sommai”. 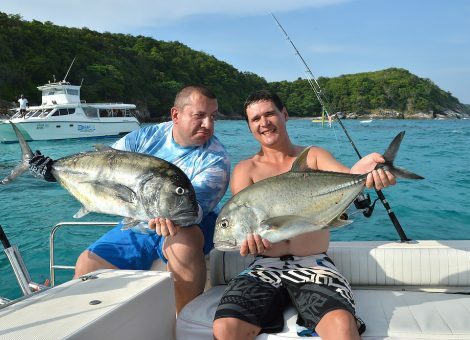 It is ideal for people who want to spend time and professionally engage in fishing. 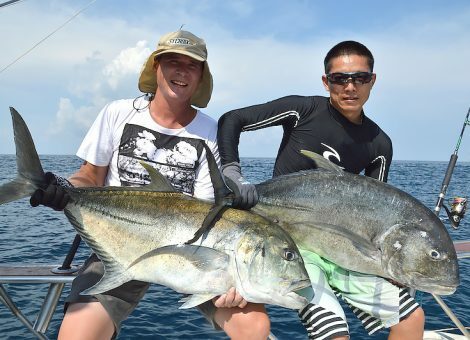 There is everything that can be needed for passengers during fishing or boat tour in Phuket: shower with fresh water, toilet, swimming and diving equipment (masks, tubes, life vests). 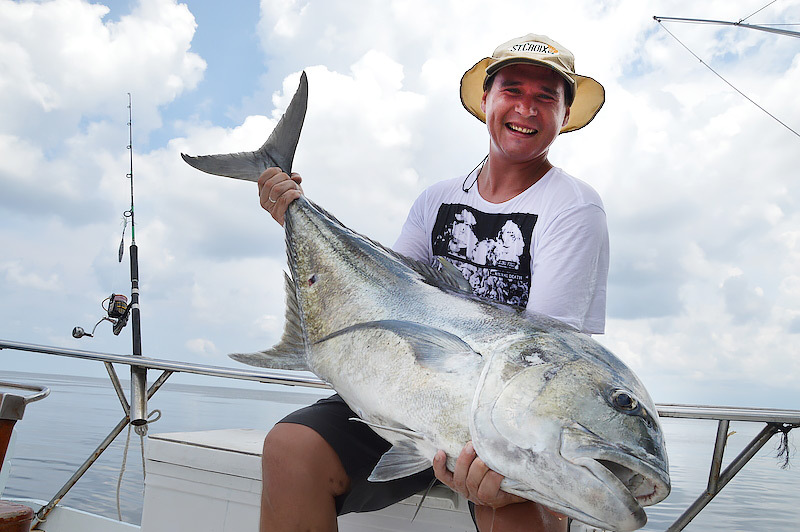 Also, the holiday cruiser is equipped with special gear for bottom fishing and trolling. 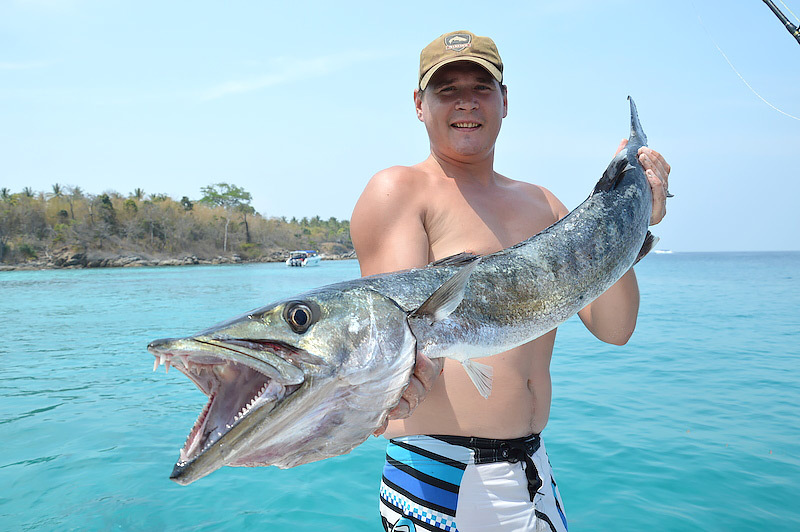 On the “Sommai” boat there is a spinning bait (popper) and a jig for hunting for predatory fish species. 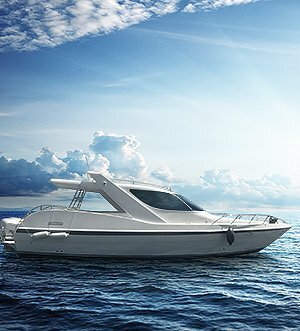 On the holiday cruiser can comfortably accommodate 4 people who want to swim with a mask and fins, 3 divers and 3 underwater hunters. 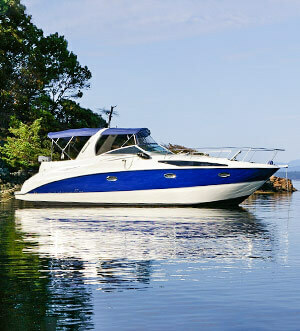 Individual boat tours to the islands will be memorable and will bring many positive emotions.